Limo service Daytona Beach, FL will provide you with a nice and relaxed transportation if you want to make a holiday or vacation tour there. You need not to be worried of the companies’ service; our limo rental chauffeurs offers top class service. Call limo rental Daytona beach now! For more information call 407-374-2370. Daytona Beach city is situated in Volusia County, Florida and 51 miles northeast of Orlando. There are several things and place to explore and enjoy in Daytona Beach. Deland Naval Air Station Museum, Bulow Plantation Ruins and Washington Oaks State Gardens are among the places which will make you happy after visiting. To participate and attend any wedding, official meeting or any parties, Limo Rental Daytona Beach, FL would provide the service by which you would certainly be satisfied. To get a limo, you need to contact them for early reservation via website or by making a phone call. The companies’ lists for Limousine Service Daytona Beach include Limobuses, Stretch Limos, Ford SUV, Charter Buses, Lexus SUV, Party Buses and many more. 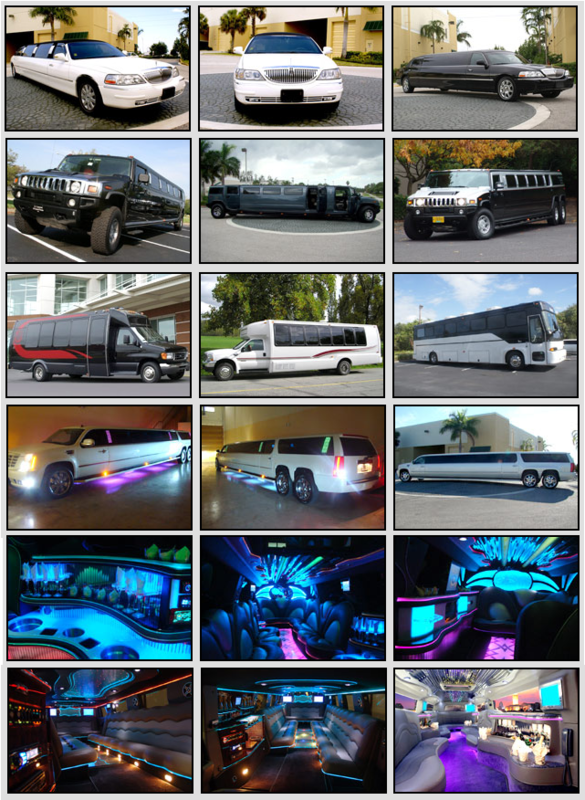 View all of our Daytona Beach party buses here! Take advantage of our special pricing, call 407-374-2370. Washington Oaks State Gardens– If you love nature then this place for you. It will offer a great view of great oaks, seasoned flowers, perennials, various types of vegetation. Ponce De Leon Inlet Lighthouse and Museum- The lighthouse was built in the 1880.It i is one of the oldest working lighthouses in the country. You can bring a basket lunch and enjoy the day. Halifax Historical Museum- Once this museum was the Merchant’s Bank building. It features local culture, exhibition of Native American and Spanish artifacts. You can know information about birth of racing. Main Street Pier- It is the longest pier on the east coast. It is a great place for relaxation. If you like, you can take the sky lift off the end of the pier. You will find a 180-foot observation tower and have fun in fishing from the pier, enjoy fresh peel and eat shrimp. Daytona International Speedway– It is one of most attractive places in Daytona Beach city. This hosts one of the most prestigious events in racing and that is the Daytona 500. Apart from this, it also hosts other events. Here you’ll find event that you love most. The nearby airports are Daytona Beach, Ormond Beach Municipal Airport and New Smyrna Beach Municipal Airport. If you need transportation then reserve one from limousine Rental Daytona Beach and reach your destination from the airports in time. Daytona Beach is a very nice and attractive place to roam around with your family and friends. Limousine rental Daytona Beach offers service within reasonable cost. Some nearby cities are New Smyrna Beach, Orlando, Port Orange, South Daytona, Deltona, Oviedo and Sanford. Just take a vehicle from Limo rental Daytona Beach and visit any places you want to explore.